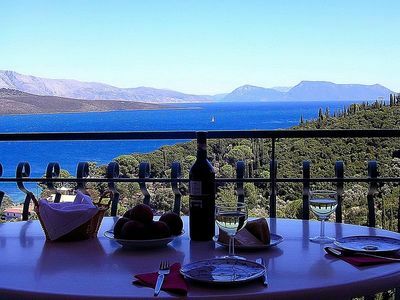 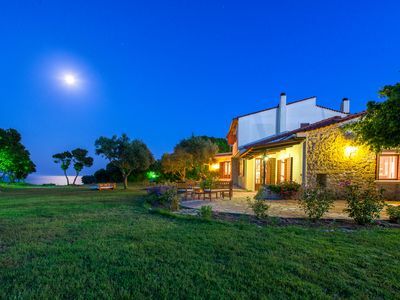 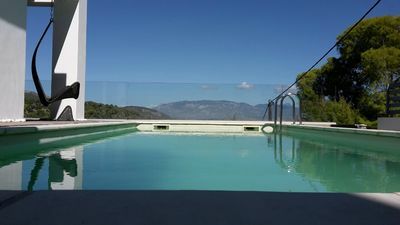 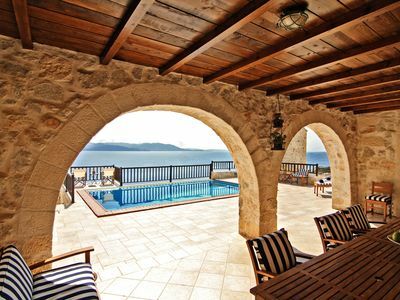 Luxurious villa with a breathtaking view of the Saronic gulf and swimming pool. 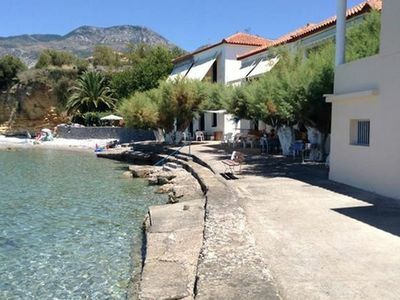 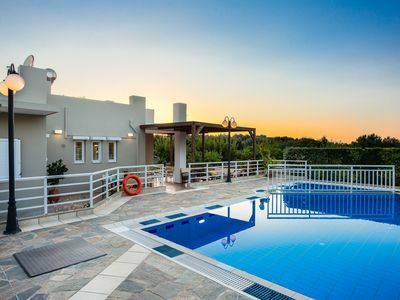 Located merely 50 minutes drive from Athens, our residence is the perfect getaway for summer-vacation lovers. 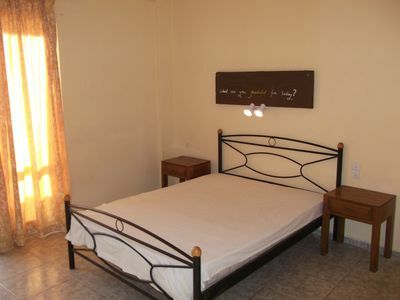 The area, Almiri, is secure and well organized. 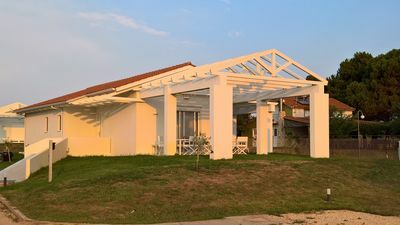 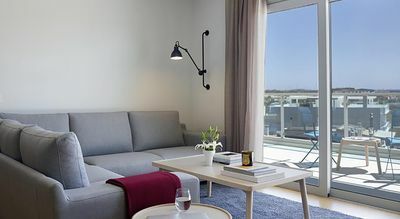 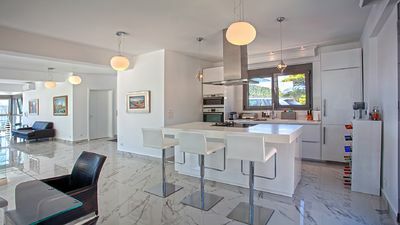 Ideally located near Athens and its airport. 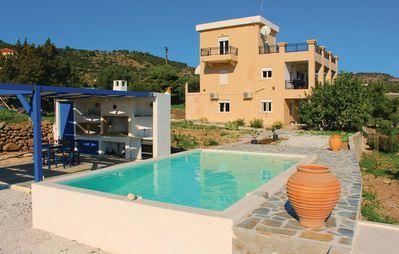 But also a stepping stone for exploring the north Peloponnese. 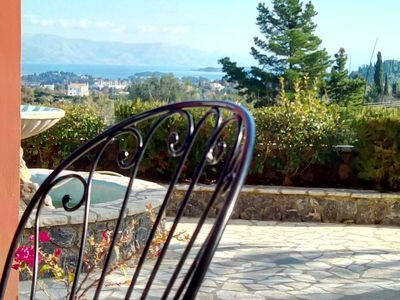 Mycenae, Epidaurus, Nafplio and the wine region of Nemea are all a short drive away. 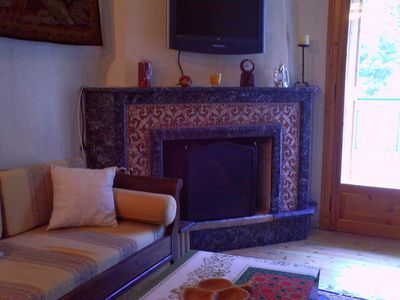 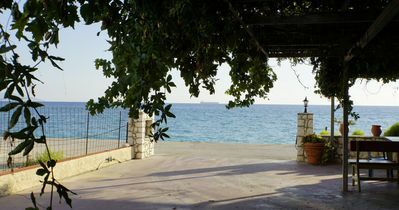 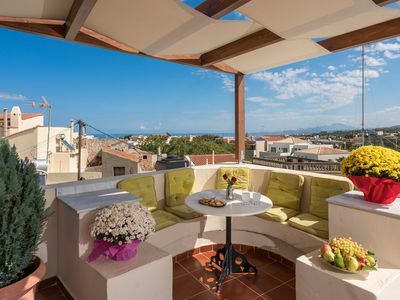 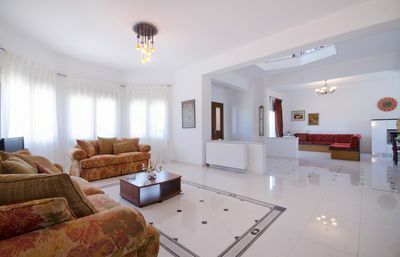 Spacious Sunny Apt In Heraklion, 3' Away From The Beach!